Cafe Parisien has opened it's door in Belfast City Centre today! 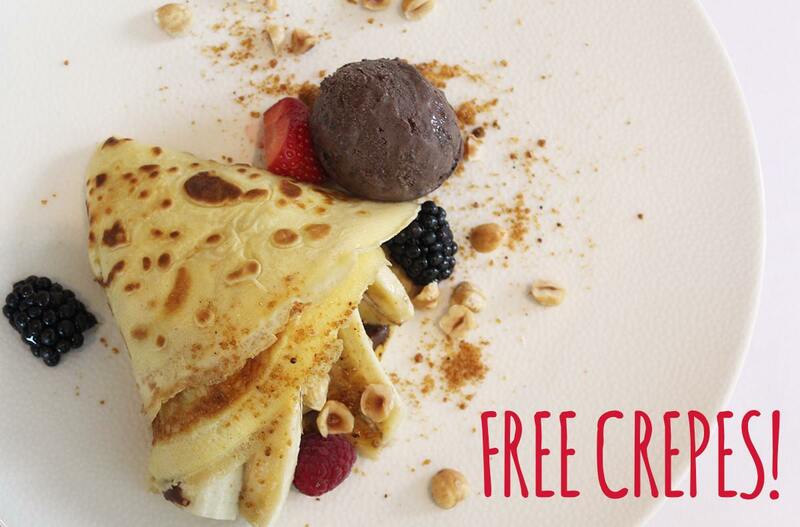 To celebrate, they are offering free crepes to everyone who passes the door from 9am-2pm. Café Parisien offers a brasserie inspired menu with a modern twist. Choose between the beloved French classics hosted on the À la Carte menu, as well as rotating Plats du Jour rooted in tradition. Enjoy a leisurely French inspired lunch, or partake in an afternoon tea laden with boulangerie and delightdul petit patisseries. The restaurant maintains a passion for using the freshest and highest quality ingredients in all its menus. Feeling hungry? Why not pop down and taste the delights of the new creperie at Cleaver House, Donegall Square North, Belfast City Centre. Bon Appetite! Visit the website for more information here.